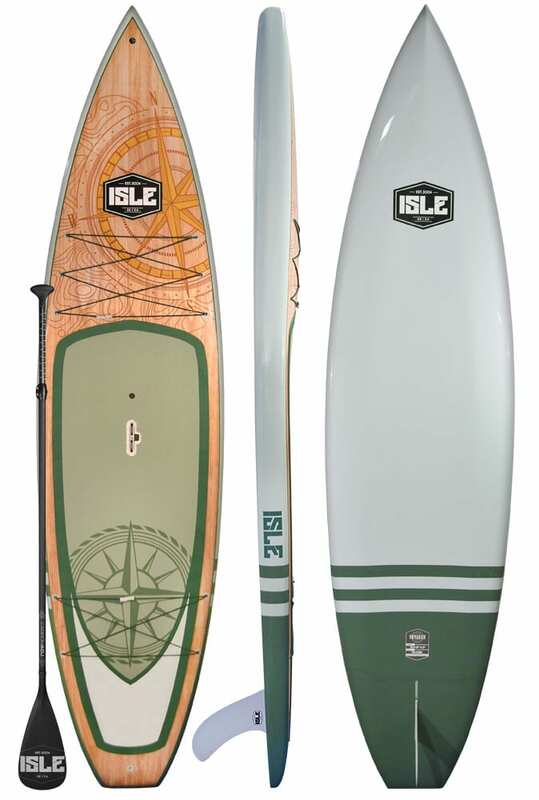 For those who enjoy long expeditions and coastal cruises, we have constructed the best touring SUP paddle board. 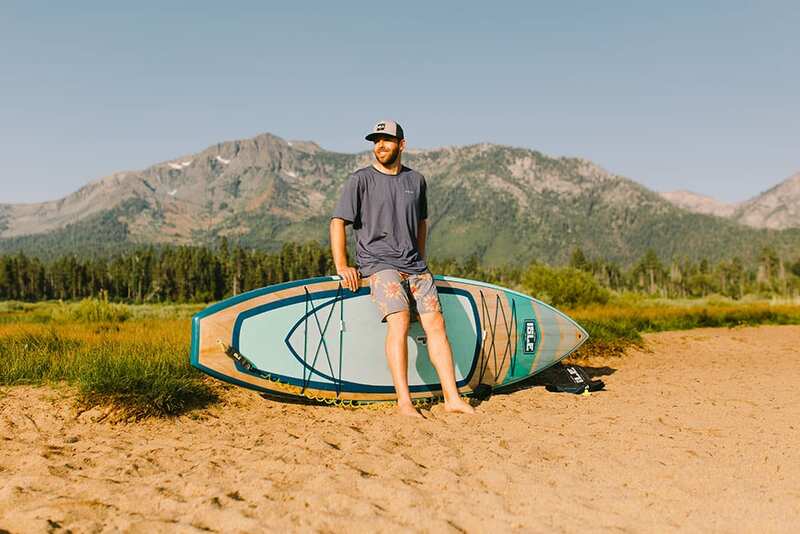 The ISLE Voyager Wood Standup Paddle Board is the first of its kind; the design of our best touring SUP board offers new features and a stylish look. 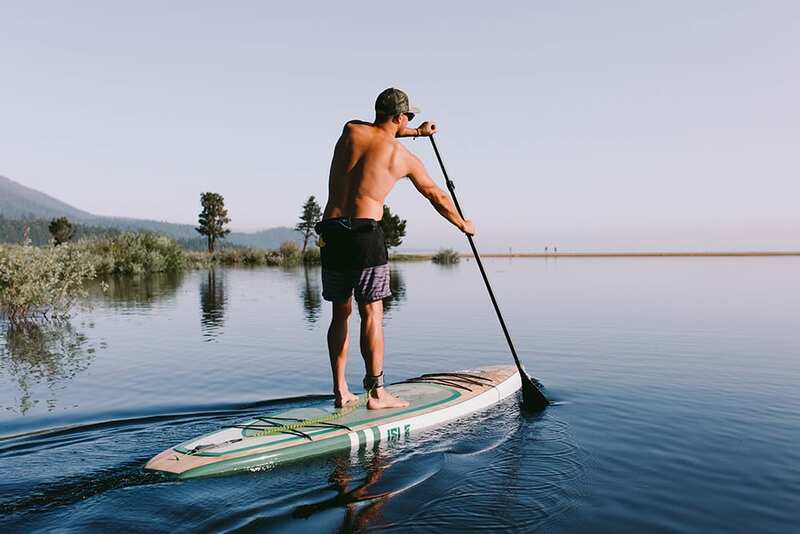 The touring shape and cutting bow of this paddle board will carry speed while the progressive domed nose allows water to shed away in choppy conditions. No need to leave anything behind, the Voyager is travel ready with two sets of bungee cords. The tail bungee cords have 4 touch points while the nose bungee has 6 touch points. 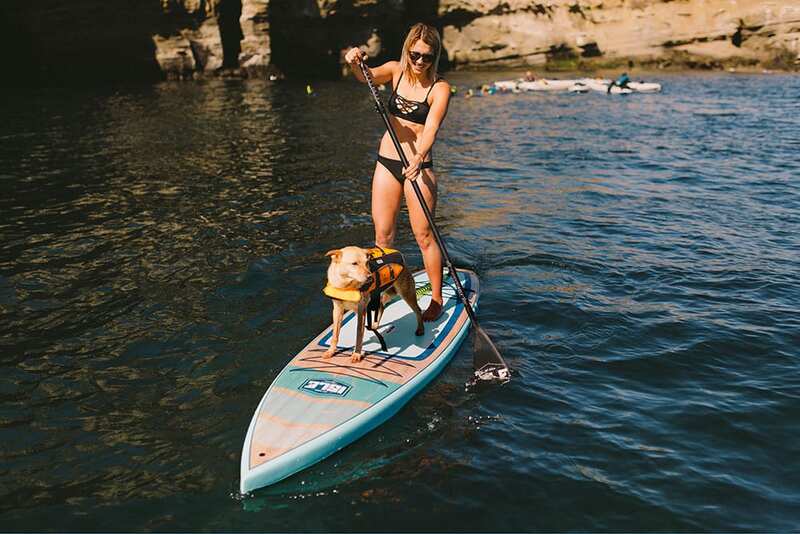 Our touring SUP boards are equipped with a FCS mount for your GoPro and the Lift SUP handle giving you a solid grab point that anyone can use safely. 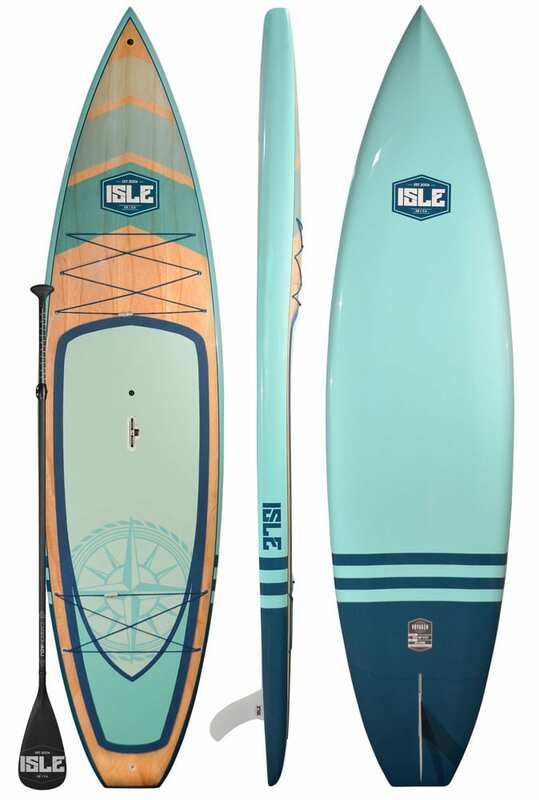 If you are a paddler looking for a new board, ISLE Surf and SUP has something for you. With our beautifully designed boards, you can glide through the water and waves with extra maneuverability than ever before. 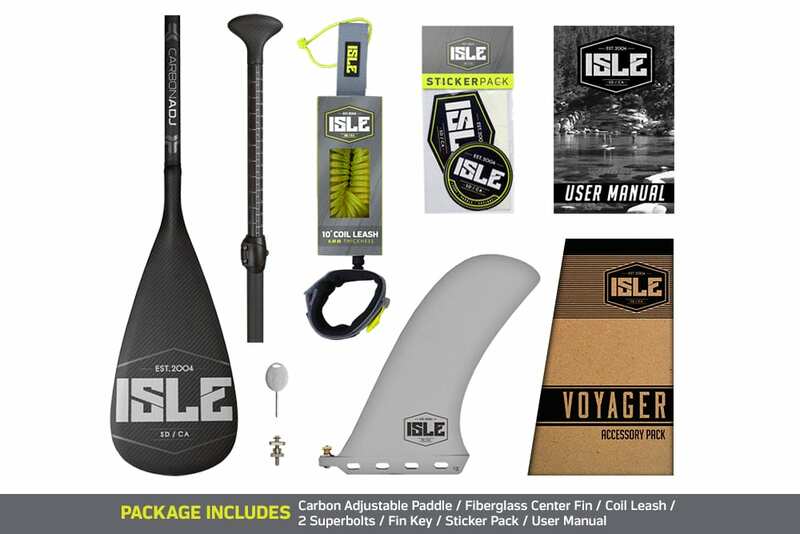 Whether you are looking for inflatable SUP boards or rigid boards, we have all the accessories you need. To learn more about our boards, please give us a call today.